Jan Veen had an impact on Boston's Dance History, yet very little has been written about him. This dancer, choreographer, teacher and dance promoter was the founder of the present Boston Conservatory Dance Program, and a choreographer/collaborator with Arthur Fiedler and the Boston Pops. In addition to 10 seasons with the Pops, Veen choreographed for the Boston Civic Symphony, and the New England Opera Theater, taught classes at Radcliffe-before there was a dance program, and collaborated with Virginia Williams in building the Boston Ballet. He gave numerous lecture demonstrations on dance, and was published in several dance publications. During a time when Boston was considered the worst dance town in the United States, per Agnes DeMille in the "New Yorker Magazine", Veen brought many Modern Dance artists to Boston. Some of those artists were: Charles Weidman, Ruth St. Dennis, Ted Shawn, May O'Donnell, and Erika Thimey-who was Veen's partner for several years. Born ~1903 Johann Maria David Weiner in Vienna, Austria, Jan Veen used several different names during his 40+ year performing career. The most common being Hans Weiner and finally in 1941 Jan Veen. His early training was with Rudolf Von Laban, Jacques Dalcroze, and Mary Wigman. In 1925-6 he was a soloist with the Georgi ballet under the name Renjeff. Weiner was enticed from his modern dance studio in Shanghai, China by Sol Hurok, to come to to the United States in 1928 as an example of European Modern Dance. He spent 2 years in NY, teaching in the Barbizon Hotel-one of his early pupils was Helen Hayes. Gemze de Lappe also studied with Hans Wiener at the Henry Street Settlement, on the Lower East Side. Then in 1931, Weiner relocated to Boston, MA-opening a school with Otto Acherman. In 1932 Hans Weiner was invited by Arthur Fiedler to perform with the Boston Pops. They sold out the show and his company became a regular feature with the Pops. In 1937 Hans Wiener became an American citizen. 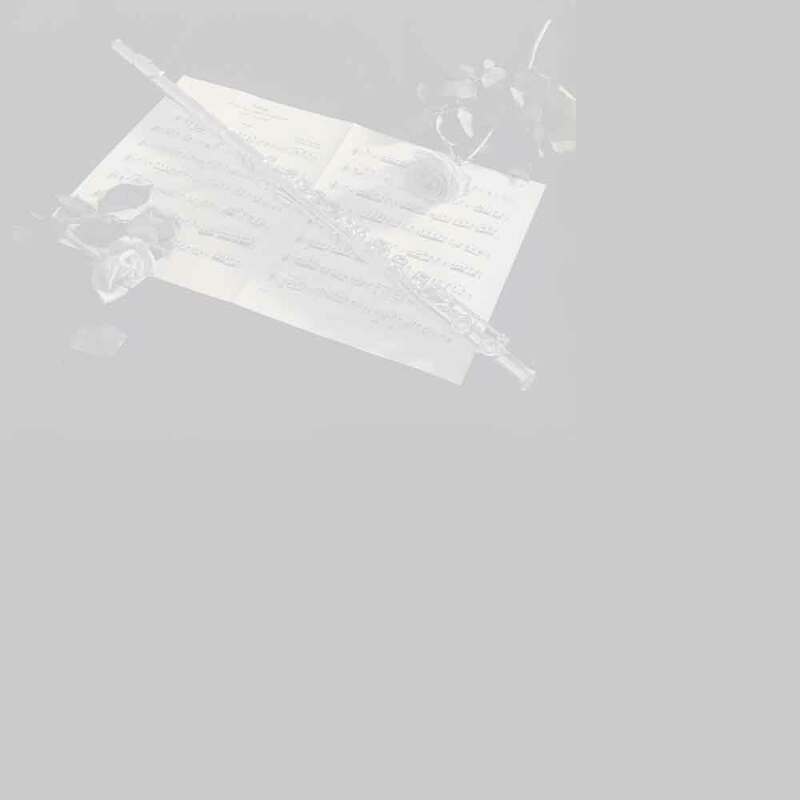 In 1938 American composer Walter Piston wrote "The Incredible Flutist" for Weiner to perform. The costumes for this piece were created by Marco Montadoro. 1941 Hans Weiner changed his name legally to Jan Veen. This final name change was publicized as his personal protest against the German Government's occupation of his birth land Austria. 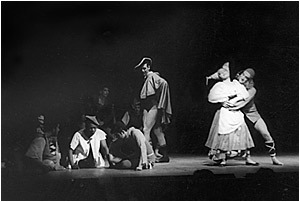 In 1946, after his studio burned, Veen founded a school in affiliation with the Boston Conservatory of Music, which eventually became The Boston Dance Theatre, a separate corporation. This corporation dissolved and became part of the Boston Conservatory in 1965. In 1950 Veen asked Ruth Sandholm Ambrose to work with him handling the Ballet Program - just for the month of May. 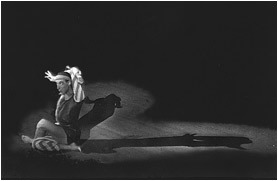 Ambrose stayed and became cochairman (with Robert C. Gilman) of the Dance Program upon Veen's death in 1967. Today this program, started by Jan Veen, is known as the Boston Conservatory Dance Program, a degree program training dancers, teachers and choreographers.